SINA COVA is a fashion brand with a trademark depicting a sea captain that was born in 1976 in Italy. Based on the keyword, ‘Marine’, we’ve been loved by sensible people as a fine marine style brand which combines sporting functionality and refined Italian fashion. 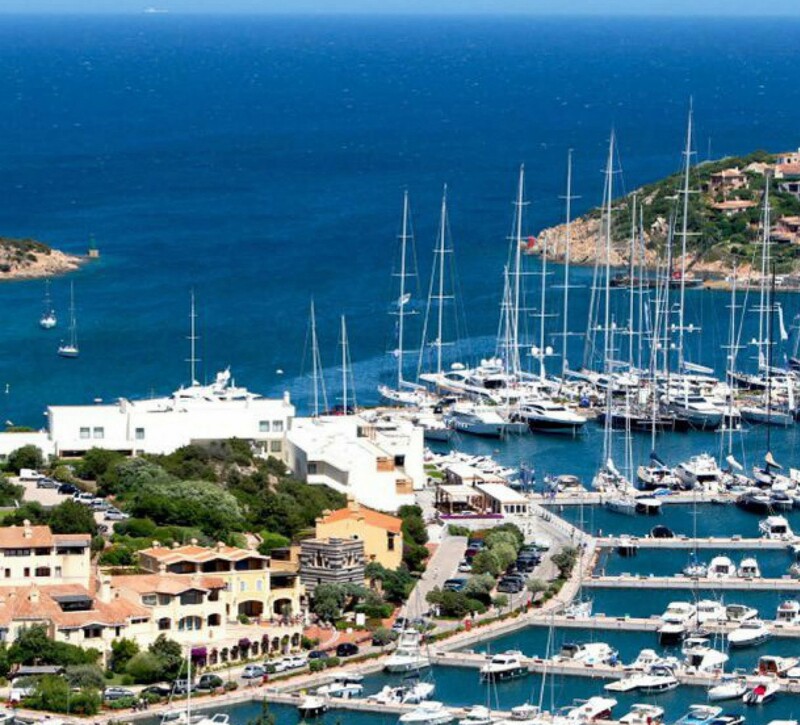 SINA COVA began under the concept of marine sports such as sailing and cruising on the open sea with wonderful views of nature in the surrounding islands such as Sardegna on the Mediterranean sea. The main motif of this brand is a captain holding a pipe between his teeth called ‘LUPO DI MARE’, this image was modeled on a teacher at a marine school in the port city of Genoa, Italy. From 1995, SINA COVA approached to work in the leather sector. To create classic, linear accessories that would suit the tastes of contemporary women, focusing on colours – often borrowed from nature which reminds you of the emerald blue of the Mediterranean, the greenness of the islands and the sunset red on top of the playfully minded design. 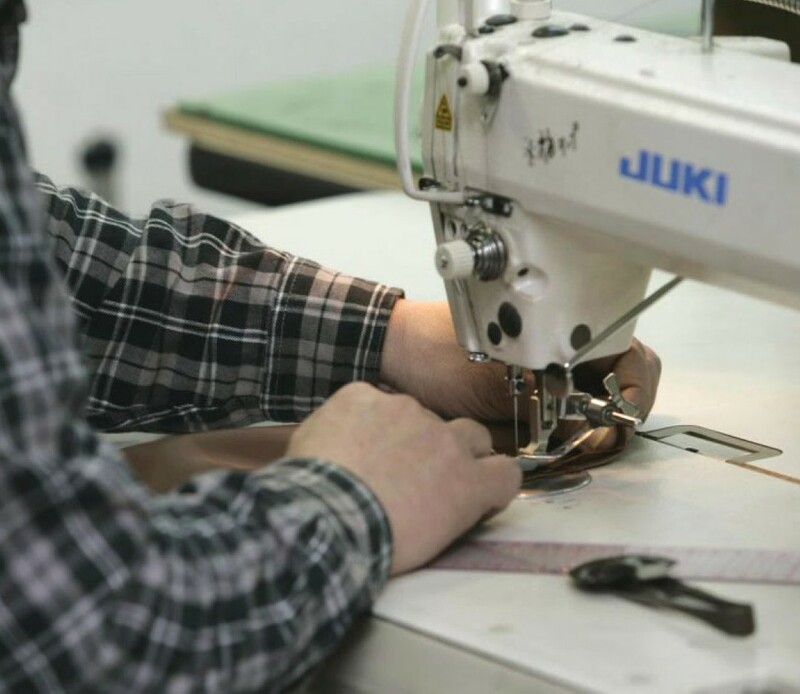 Today the company has a far-sighted strategy for penetrating the main export markets, where Italian leather product is a unique passport to success. Combining refined items with competitive prices has been a successful choice in market terms, behind this development, mainly in terms of women’s ranges, is an international expansion directed in the main towards Europe, Japan, China and Vietnam.